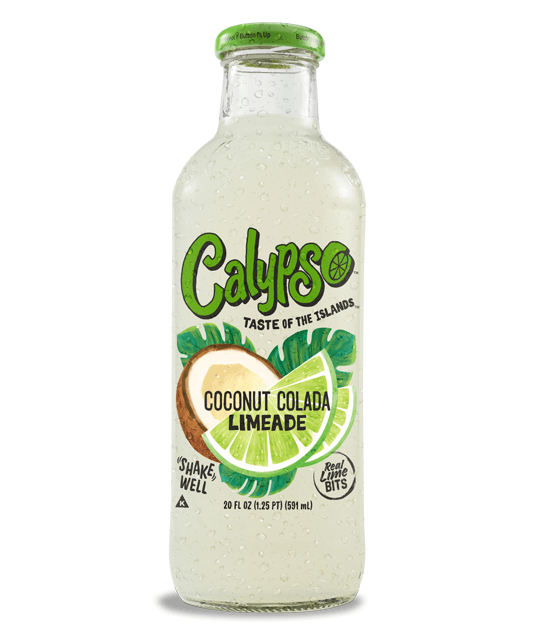 Not only does Coconut fit into our “Taste of the Islands” theme, it also works seamlessly with our highest quality lime ingredients. The combination of lime and coconut deliveries a truly artistic flavor and drinking experience. Coconut Colada Limeade is also one of our most popular mixers. Just add rum.